Highly successful people don’t always follow the “8-hours a night” sleep rule. In fact, some celebrities don't sleep at all during the night. Others need snore-proof chambers or tin foil to fall asleep. When it comes to sleep, everyone has their own routine. And famous people are no exception (1). So, if you’ve ever wondered about the quirky sleeping habits of successful people, read on. Soon, you’ll see that highly successful individuals often have unique sleeping habits. Who knows, you might feel inspired to change the direction of your bed or start taking daytime naps. Are 4 Hours of Sleep Enough? You’ve likely heard that everyone needs 8-hours of sleep at night. Well, try telling that to two of history’s most successful people. They might disagree with you (and you would have to time travel so that's out of the question for now). Alexander Graham Bell, the inventor of the modern telephone, only slept 4-6 hours every day. He preferred to sleep during the day and work at night. He often started his workday at 9 p.m. and worked until 4 a.m.
Isaac Newton, an influential British scientist, sometimes went days without sleep. Unfortunately, this caused him to suffer from an exhaustion-borne illness. So, he learned that 3-4 hours of sleep at night let him avoid sleep-related illness and still study gravity. Successful people don’t have time for naps, right? In fact, many successful people thrive on napping. For many, napping is the only way they sleep. Besides inventing the first long-lasting and practical lightbulb, Thomas Edison was known for his polyphasic sleep patterns (a scientific term for sleeping multiple times during a 24-hour period). Instead of sleeping through the night, he took 20-minute naps every 3 hours. Nikola Tesla, the famous engineer and inventor, also preferred naps. Like Edison, Tesla would take 20-minute naps throughout the day. While following this schedule, Tesla never slept more than 2-hours in a day. 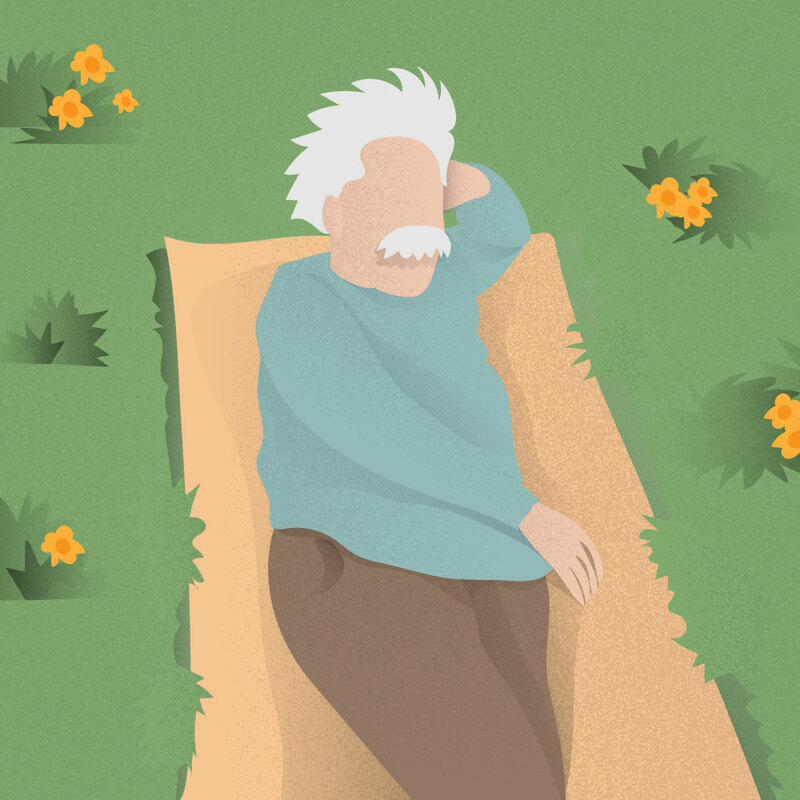 So many famous inventors and scientists seem to prefer napping. What about one of the most famous scientists? How often did Einstein sleep? Well, Einstein often took daytime naps. But, he also appreciated a good night’s sleep. Einstein slept 10 or more hours at night (and also took his daytime naps). Insomnia doesn’t always lead to creativity. But, some of the world’s most notable writers happened to suffer from insomnia. Charles Dickens, the author of many classic British novels, battled insomnia. He often wandered the streets of London after (unsuccessfully) trying to fall asleep. Although he didn’t always sleep, Dickens liked his bed to face north. He believed that this improved his creativity. Another English author, Emily Brontë, also suffered from insomnia. When she couldn’t fall asleep, Brontë would walk laps around her dining room table until she felt tired. A few celebrities mastered their perfect sleeping environment (2). 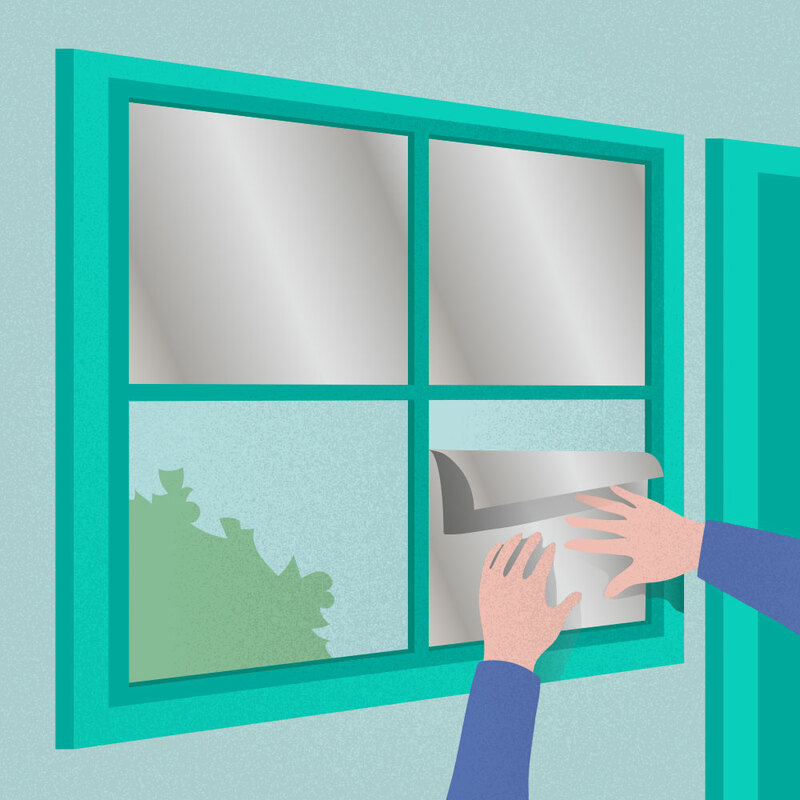 The rapper Eminem uses tin foil to cover the windows in his bedroom. He also likes to fall asleep to the sound of white noise playing on the television. Actor Tom Cruise built a “snoratorium” in the back of his house. This sound-proof chamber allows him to snore as loud as he wants. Highly successful people don’t follow one sleep schedule. In fact, most famous individuals have their own unique sleeping habits. Some prefer naps while others need a special chamber to get a restful night’s sleep. If these individuals teach you anything, it is that you need to find the sleep schedule that is best for you. Sleep schedules are not one-size-fits-all. Unfortunately, there is not a secret sleep schedule that will make you successful. Once you find what works for you, you can feel happier and more productive at work, like famous people. Just, you probably don't want to follow Newton’s example of going days without sleep. Do you have a weird habit when it comes to sleep? These successful people do! See what they do to slumber in peace.